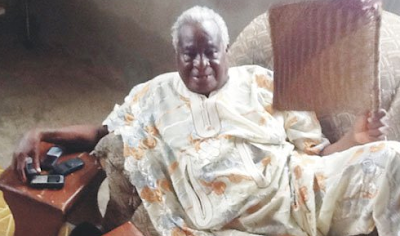 Yoruba writer, Oladejo Okediji, is dead. The novelist died in the early hours of today at 89. According to reports, he was not sick before he died. Kapo, Opa Agbeleka, Oga Ni Bukola, Sango, Iroyin Ayo, Binu Tiri and a play, Aajo Aje(Running After Riches), among others.